The forgotten flypaper strip entangling the flotsam and detritus of pop culture. 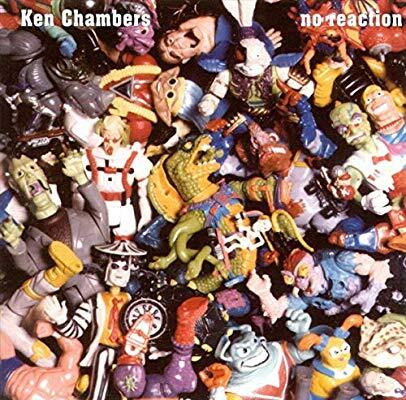 Ken Chambers Operation No Reaction Best album cover evar. Don't even argue. You love already. Wonder if they got the same back masking tricks for the good lord. ? 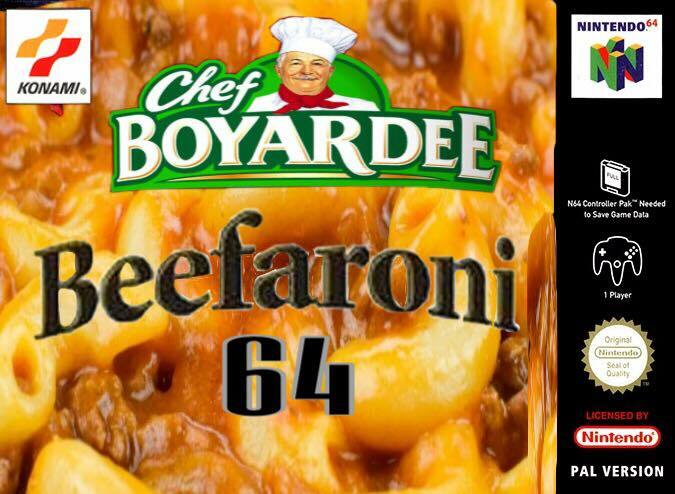 Beefaroni 64! That’s what they used to call me in highschool! RIP. I always associate this song with the Venture Bros episode where the whole forgotten society project under the compound is just the Firestarter music video, rather than the music video itself. hahaha, Clay will like this mashup ! Hi I am sad to hear about the fate of your costume. Were you filled with candy? Did they pounce on you backstage? Yeah I also like Cmurtha. "I'll do anything for you...even commit murder"
Good morning, Nick, and hello, NOS lovers. The only thing I associate wıth that is Hank Hill saying "I laugh at Tony Dansa"
"She's a ghost, some kid is there, and she's on a cliff" - Nick on Lady in White before segueing into the importance of spending your points wisely. Hooray! Yes, you won the costume prize for sure. But i kept waiting for a bunch of folx to run at you and beat you with sticks. I liked the talking, I am just working. Its been another great show! I just got here and missed whatever was being talked about… Better go back and listen to the archives, i am sure it was fascinating. Thx, Nick. Never know what I'm gonna hear, and that's why I'm here. See ya next time 'round. Is Carribean Queen suddenly un-pc? I love your show, Nick.